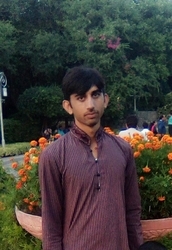 Myself Ahsan Aziz. Acting is my passion. I want to get entry into the field of acting where I can prove my talent and improve it.Seeking exciting acting role to expand acting skills and demonstrate the potential.